235/65 R17 108T Bridgestone IC7000 шип. 235/65 R17 108T Dunlop SP Winter Ice 01 шип. 235/65 R17 108T Gislaved Nord Frost 100 SUV CD шип. 235/65 R17 108T Michelin X-ice NORTH Latitude2+ шип. 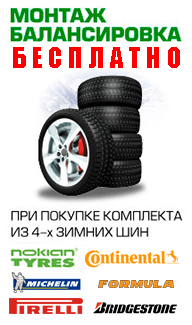 235/65 R17 108T Nokian Nordman7 SUV шип.